One of our very best friends lives in the oldest home in their nearby city and recently went through a major home addition / renovation. 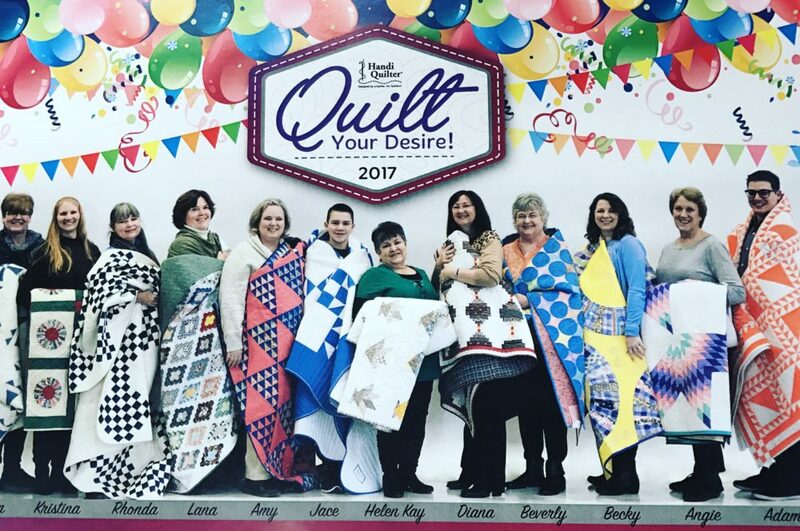 When they moved back into their home, I gave them a quilt I had made for them as a housewarming gift. They opened their home this year for their city’s Holiday Historic Home Tour and I was surprised to see they had hung it on their wall! 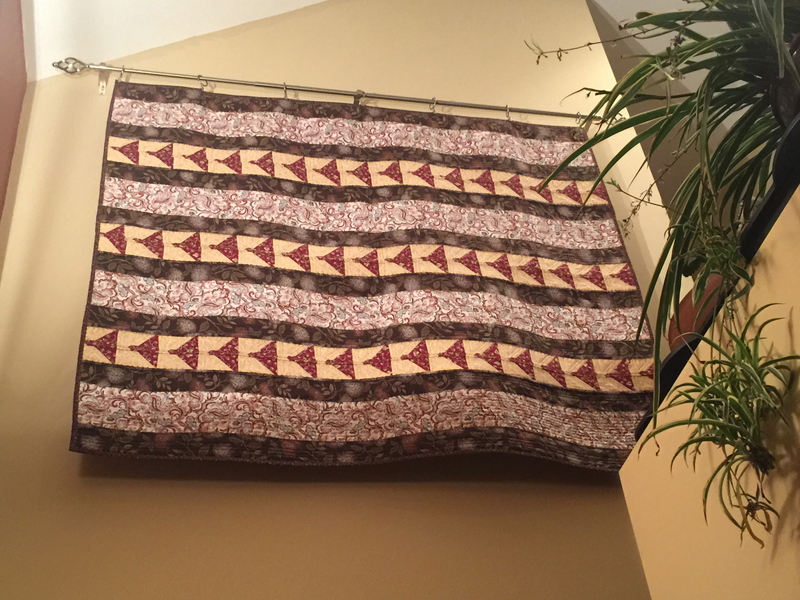 So, I’m excited to say I had a quilt displayed in a Historic Home Tour!! Housewarming gift for my dear friends. 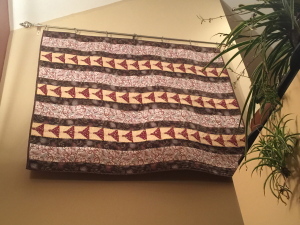 Fly Away Home quilt.